University Of Miami's Tarpon Research Center teamed up with the sometimes controversial University Of Miami Shark Research Program to compare satellite tagging data of bullsharks and tarpon in South Florida. The results of their study suggests that it may be possible that tarpon actively avoid areas where bullsharks regularly feed. Check out the video below to learn more about this awesome study. Check out the last expedition put together by University Of Miami's Tarpon Research Center! 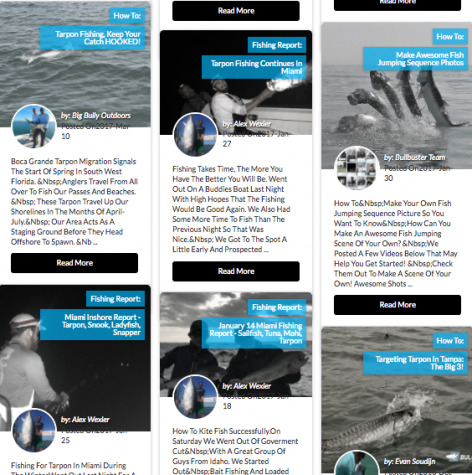 For most situations braided fishing line is the go tofishing line for tarpon fishing. 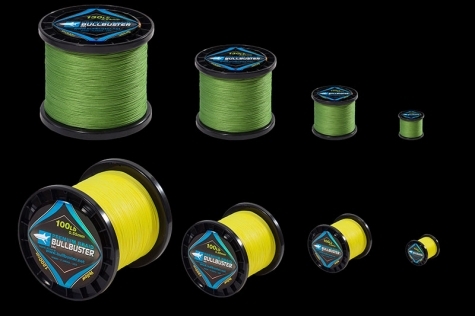 Braided lines allow you to fight the silver king with relatively light tackle by allowing you pack a ton of heavy line (40-80Lb braid) on your reels.